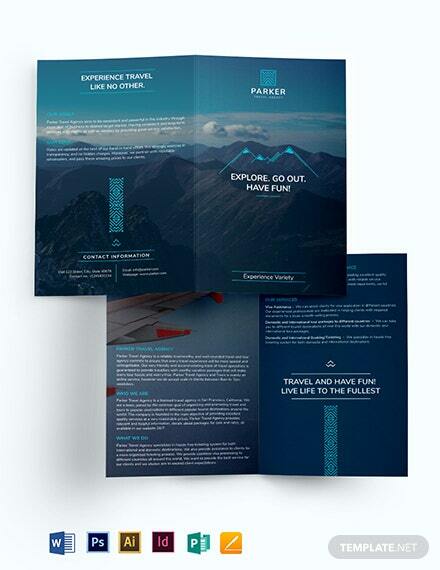 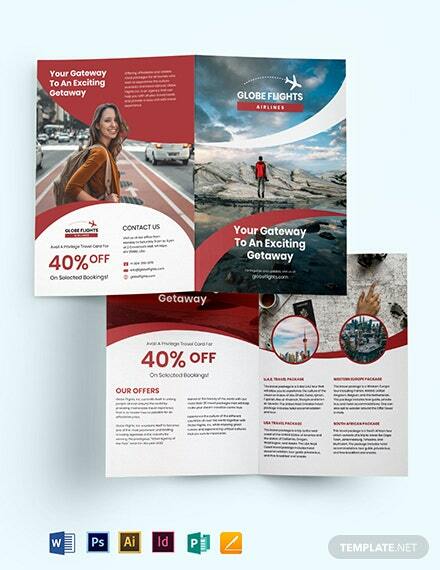 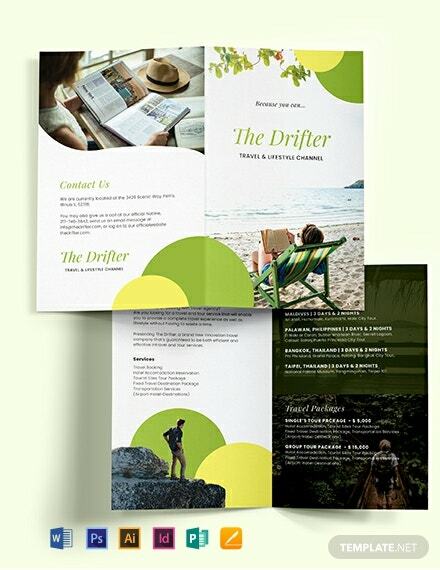 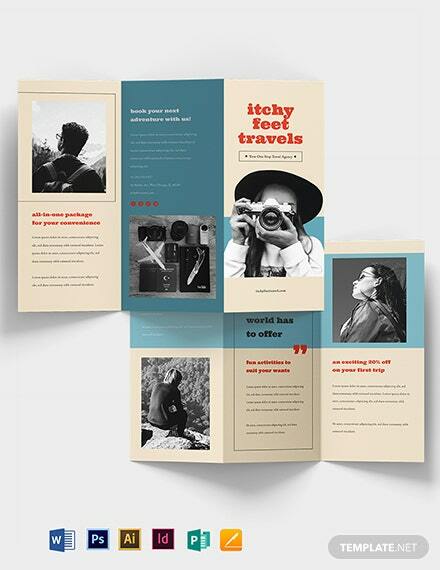 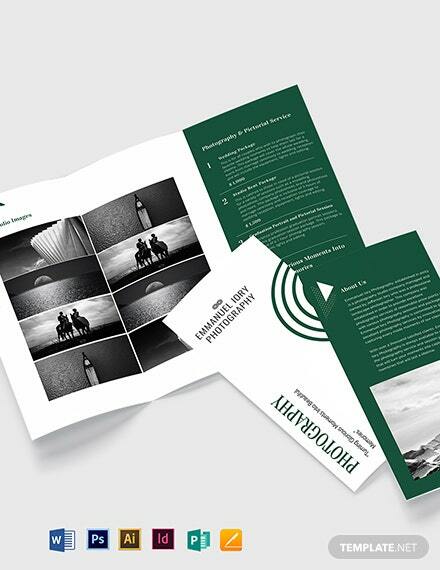 Here's a well-designed brochure with a modern and abstract design to promote a travel agency. 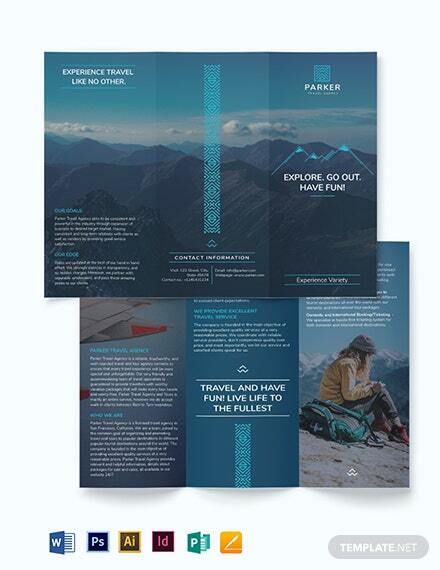 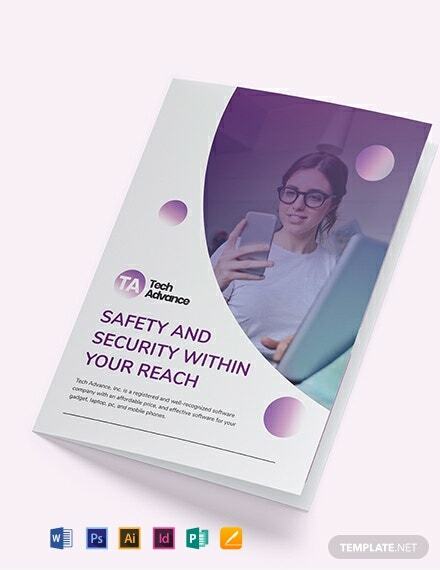 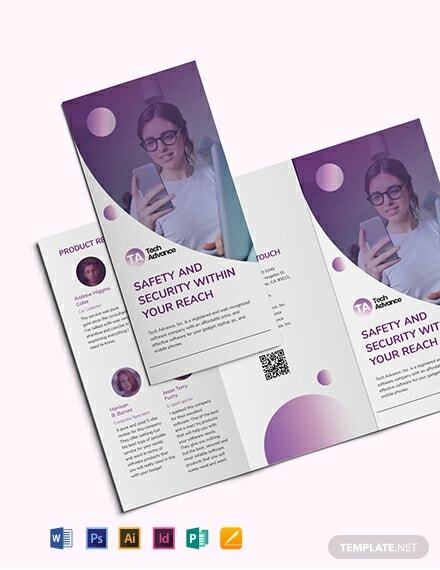 This elegant template includes high-quality and printable content. 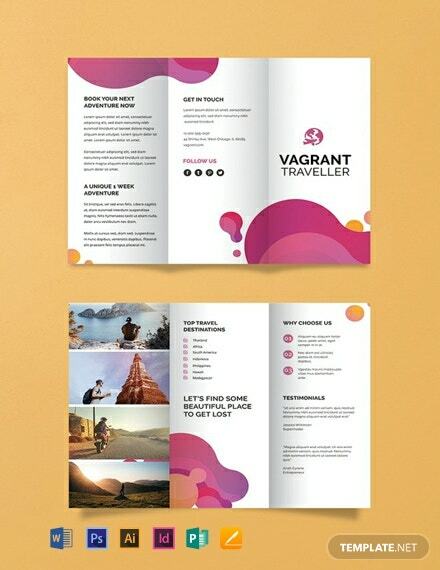 It is also easy to edit and free for download.